Apple are gearing up to unveil their next iPhone, or potentially multiple iPhones, at an event on September 10, new reports have revealed. While Apple hasn't officially announced the event or sent out invites, sources have told AllThingsD that a special event will be held on September 10 relating to the iPhone. Apple is expected to unveil a refreshed version of the iPhone 5, possibly called the iPhone 5S, alongside a heavily-rumored lower-cost iPhone. Information about the iPhone 5C, which is allegedly the name for Apple's budget iPhone, has been leaked several times in the lead up to this event, including pictures of the phone with plastic shells of different colors. According to the rumors surrounding the device, it will be the first iPhone to feature color options other than black or white. iOS 7 will almost certainly be shown at the event in a final revision, after it was first seen at Apple's June WWDC event. The operating system features a major redesign, ditching the skeuomorphic interface for flat elements as well as a new color palette and new fonts. 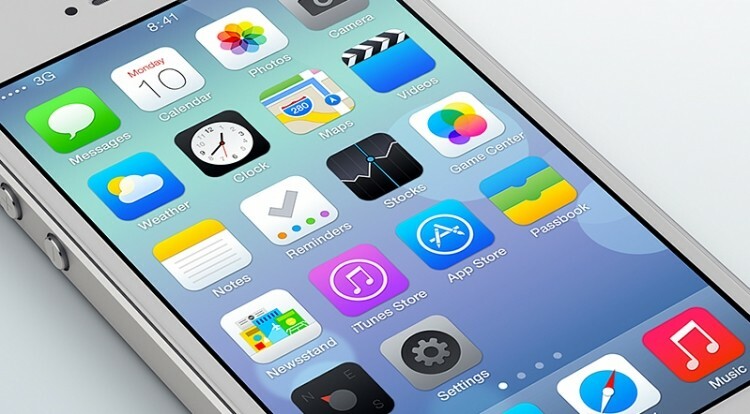 Currently iOS 7 is on its fifth beta, meaning Apple is close to finalizing the software ahead of new product reveals. In the past, Apple's iPhone has shared the stage at an unveiling event with new iPods, so on September 10 we could possibly see new music players revealed. New iPads and Macs will likely be left for a later event, where we might see a refreshed iPad mini with a Retina display. Until then it's all eyes on what Apple has in store to compete with Android heavyweights: Samsung, HTC, Motorola, Sony and LG, who have all announced new devices since the iPhone 5 debuted last September. Android's market share has accelerated to a record 80% slice recently, so it's down to Apple to see if they can recapture some lost share.